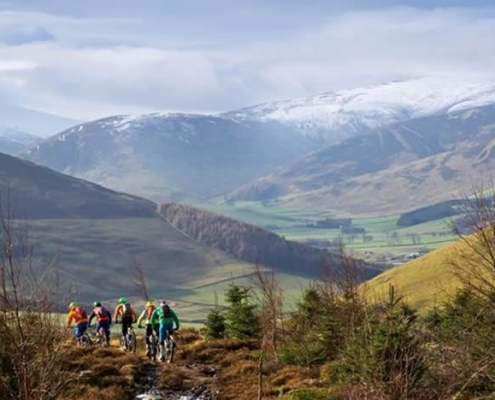 Unlock the Scottish Borders and experience the beauty of our local area. 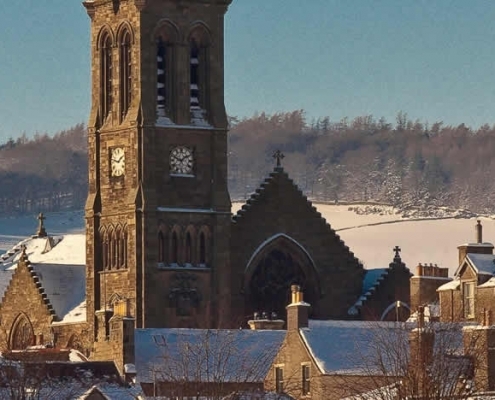 With plenty of quirky, wee shops for you to browse, a range of active experiences, and a variety of local festivals and events there is always something to see and do in Peebles. 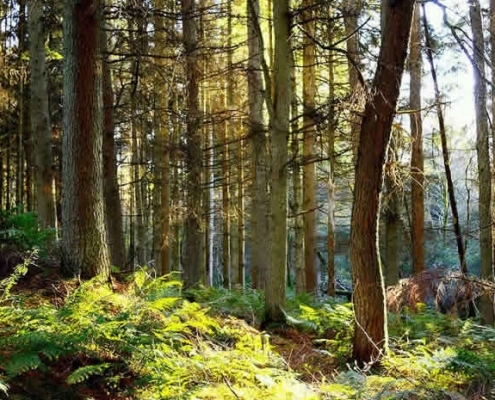 If you fancy some down time you can step out of our back door onto the bonnie banks of the River Tweed and immerse yourself in the picturesque, Scottish countryside that is our back garden. Feed the ducks, take the little ones to the park across the river, or sit on a bench, relax, and watch the world go by.